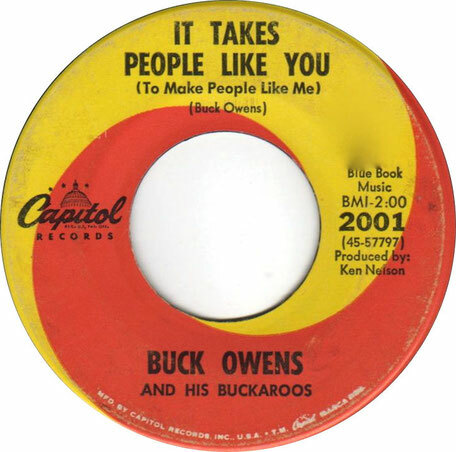 It Takes People Like You to Make People Like Me (or simply It Takes People Like You) is an album by Buck Owens and his Buckaroos, released in 1968. It was re-released on CD in 1997 by Sundazed Records with two bonus tracks, including the mono single version of the title track. 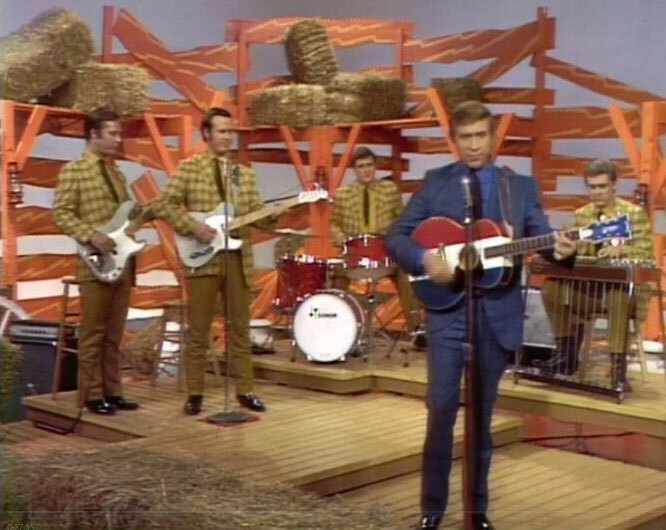 In his Allmusic review, critic Cub Koda wrote "By this time, Owens had found his groove, crafting one fine single after another, making each new album almost seem like a greatest-hits collection, even if every song wasn't actually a chart number.